Wansa air conditioners use state-of-the-art rotary compressors to deliver optimum cooling in an energy efficient manner. 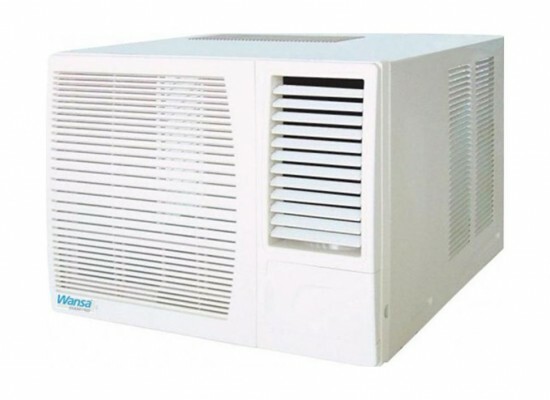 This means that you get more cooling for smaller power bills. Extensively tested, Wansa air conditioner compressors are silent & dependable too! 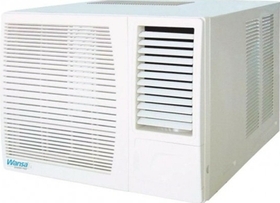 This air conditioner is ideal for lowering temperatures in small bedrooms, office stalls, and personal spaces. An incredibly Window compact design also makes this unit the perfect cooling solution for areas with limited floor space.